Allergy Doctor of King of Prussia - Allergy & Asthma Specialists - Page 3 of 29 - Allergy & Asthma Specialists has trained professionals to help alleviate your symptoms. Call King of Prussia allergy specialist at (610) 825-5800. Allergy doctors most commonly diagnose peanut allergies and other food allergies in children. However, a food allergy can develop at any age—even after eating the food for years without problems. Unfortunately, there’s no cure for food allergies, but it is manageable with strict avoidance of the allergen and treatments prescribed by the allergist. Children who grow up with food allergies learn how to cope with them at an early age. But for newly diagnosed adults, the learning curve can be steep, and making a mistake can lead to serious consequences. While eating out at restaurants or at friends’ homes, for example, it’s more difficult to know if allergens are present in the food. 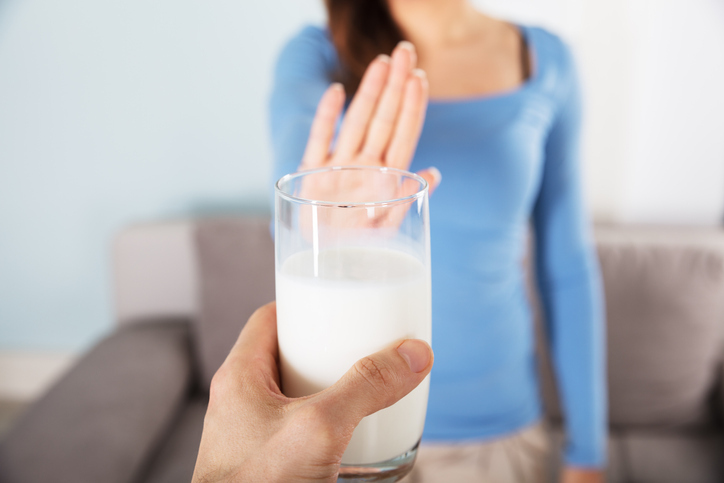 Another risk of food allergies is the potential for cross-reactivity. This occurs when a person experiences a reaction to a food that is similar to the food allergen. For example, patients who are allergic to shrimp may also experience reactions to crab. Learning how to manage food allergies as an adult can be tricky, but you can cope more easily if you partner with a board-certified allergy doctor. Allergists specialize in the management of food allergies and related conditions. Your doctor will design a personalized treatment plan for you, which will include an epinephrine autoinjector. You’ll need to keep the autoinjector with you at all times, just in case you experience a life-threatening reaction. The doctor will also help you learn how to avoid exposure to your allergen by reading food labels, preventing cross-contamination, and communicating carefully with restaurant staff. Patients of all ages can find the specialized medical care they need at Allergy & Asthma SpecialistsSM. Our board-certified allergists are available to assist patients in center city Philadelphia, Blue Bell, King of Prussia, Jenkintown, Doylestown, Lansdale, Pottstown, or Collegeville, Pennsylvania. New and current patients can reach us at 1(800)86-COUGH. What Is a Primary Immunodeficiency Disease? A primary immunodeficiency disease (PIDD) is a genetic problem that causes part of the immune system to malfunction. Alternatively, part of the immune system may be absent. Primary immunodeficiency diseases can range from mild to severe. Allergists typically diagnose severe PIDDs when the patient is quite young, but mild PIDDs may not be diagnosed until later in life as the health effects become more apparent. PIDDs can occur when there is a mutation in the genetic code. There are more than 300 types of PIDDs. Allergy specialists have categorized them into six main groups. B and T cells, also called lymphocytes, are adaptive immune cells that fight off invading organisms in the body. Phagocytes are another specialized cell of the immune system. 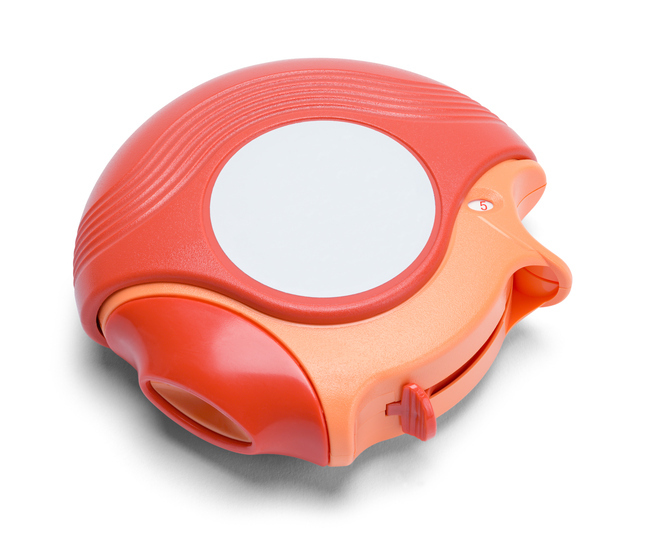 It engulfs and absorbs small cells like bacteria. Immunoglobulin therapy: The introduction of antibody proteins through IV or subcutaneous infusion. Interferon-gamma therapy: An injected therapy that stimulates the immune system. Appropriate for patients with chronic granulomatous disease. Growth factors: A treatment that increases the amount of white blood cells. If you or your child has been diagnosed with a primary immunodeficiency disease, you can find the supportive care you need at Allergy & Asthma Specialists SM. Our allergists are available in multiple locations in Pennsylvania, including Blue Bell, Center City, Lansdale, Philadelphia, Jenkintown, Pottstown, King of Prussia, and Collegeville, Pennsylvania. New and current patients can reach our office at 1(800)86-COUGH. 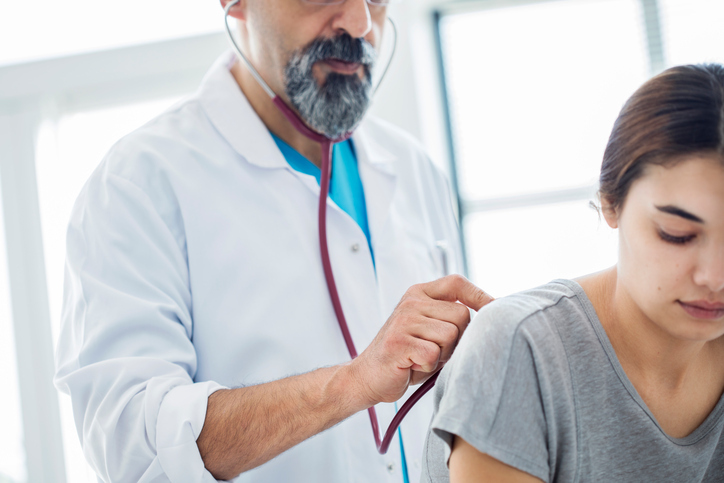 Your primary care doctor may refer you to an allergist if he or she suspects that you might have asthma. Some of the possible signs of asthma include chest tightness, shortness of breath, and wheezing. The allergist will perform an asthma screening, which will include one or more simple tests. An asthma screening may also be appropriate for previously diagnosed patients. In this case, the screening is done to assess how well the asthma is controlled. Do you have frequent exposure to chemical irritants, airborne particles, or tobacco smoke? Peak flow: Measures how hard you can exhale. Spirometry: Measures how much air you can exhale and how fast you can exhale. This test evaluates the narrowing of the bronchial tubes. You may be asked to take a medication after doing lung function tests. A class of medications called bronchodilators work to open the airway. Then, you may be asked to take the lung function tests again. If your results improve, this could indicate that you have asthma. If your screening reveals that you do have asthma, the doctor will begin planning your asthma treatment. You should take the opportunity to ask any questions you might have about the condition, your triggers, and your lifestyle. The doctor will make sure you fully understand your treatment recommendations before you leave the appointment. You can schedule your asthma screening at Allergy & Asthma Specialists SM. 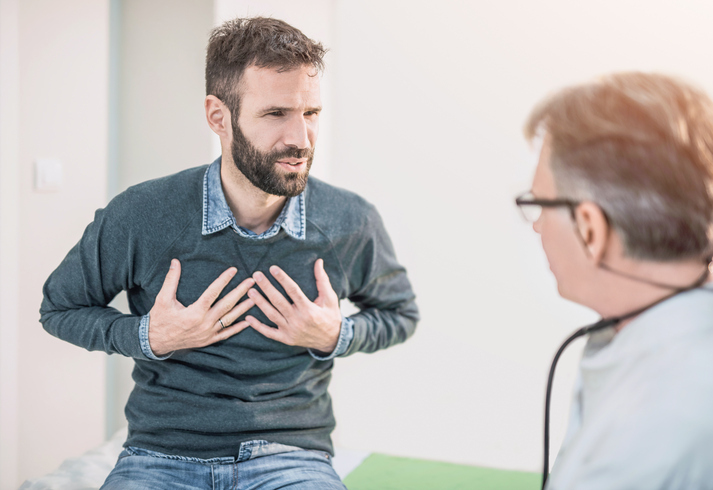 Our team of asthma specialists serves patients in Blue Bell, Center City, Lansdale, Philadelphia, Jenkintown, Pottstown, King of Prussia, and Collegeville, Pennsylvania. You can get in touch at 1(800)86-COUGH. Allergic rhinitis, or hay fever, is an allergic condition characterized by a collection of symptoms (most affecting the nose) triggered by airborne allergens, such as mold, pollens, or animal dander. 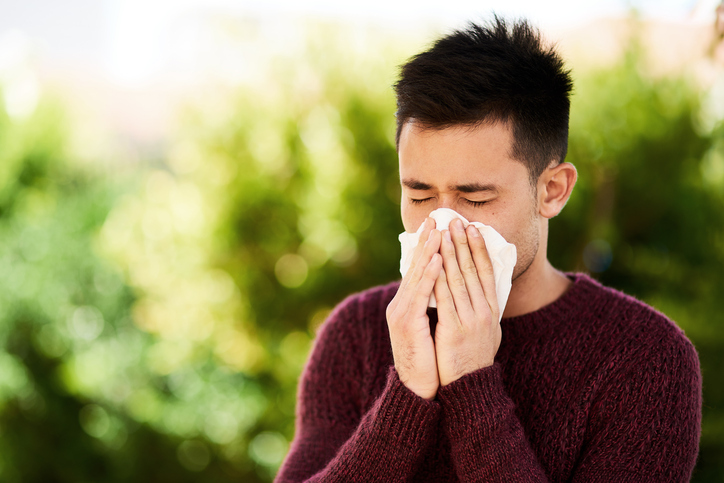 Often, allergic rhinitis is seasonal, but it may be present year-round with certain triggers, such as cockroaches and pet dander. Nasal congestion, runny nose, and watery nasal discharge. Continuously needing to clear the throat. Rubbing the nose upward to decrease itching (allergic salute). Dark circles under the eyes (allergic shiners). These symptoms may not only be uncomfortable, but they might get in the way of school or work performance and even account for a considerable number of sick days. If you are struggling to manage allergic rhinitis—whether it’s seasonal or perennial—Allergy & Asthma Specialists SM can help you find relief. With board-certified allergists and immunologists on staff in center city Philadelphia, Blue Bell, King of Prussia, Jenkintown, Doylestown, Lansdale, Pottstown, and Collegeville, Pennsylvania, you can count on us to accurately diagnose and treat your allergy symptoms. To schedule a consultation, go to www.AllergyandAsthmaWellness.com or call us today at 1-800-86COUGH. What Should You Avoid When You Have a Nut Allergy? When patients are diagnosed with peanut allergies, they are often told to avoid all tree nuts, which includes almonds, cashews, filberts, and others. However, these restrictions may not be completely necessary. As this video explains, skin testing is not the definitive measure for testing for tree nut allergies. Many tree nut allergies will produce false positives in a skin test, so a food challenge under the care of an experienced allergist is the best way to know which nuts you really cannot eat and which you are not allergic to. Food allergy testing should always take place under the care of a board-certified allergist and immunologist. 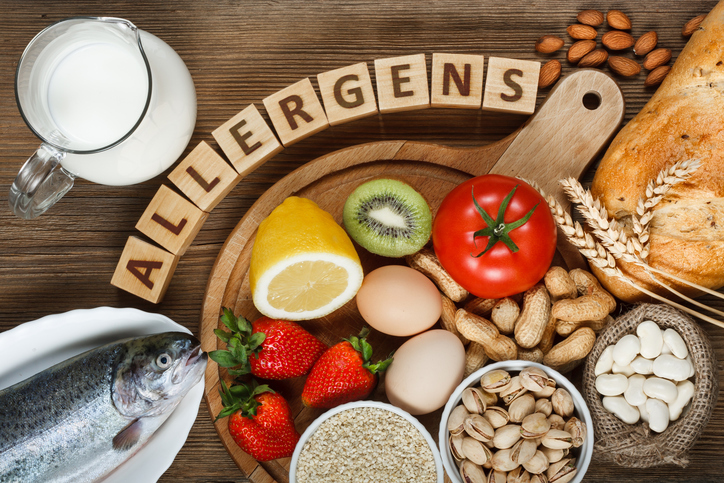 You’ll find the care you need for food allergy testing in Philadelphia, Blue Bell, King of Prussia, Jenkintown, Doylestown, Lansdale, Pottstown, or Collegeville, Pennsylvania at Allergy & Asthma Specialists SM. For more about our clinics or to make an appointment, call us today at 1-800-86COUGH. Summer’s over, and the kids are heading back to school! You’ve picked up their school supplies, picked out their new clothes, and scheduled their extracurricular activities, but are you forgetting something? What’s the plan for all the allergies? While your children may have been healthy and happy all summer, school is a whole different ballgame. From the classroom to the playground to the cafeteria, school can be a virtual minefield of allergens and contaminants that make life difficult for kids with allergies or asthma. Aside from homeschooling, what can you do? First, make sure you’ve got the right allergy doctor to help manage and treat your child’s allergies and asthma. Next, determine the best ways to protect your kids at school, making sure they and their teachers know what to expect and how to manage any problems that arise. To help you make a plan, we’ve created this infographic, with helpful tips on getting ready for back to school allergies. Asthma is a single condition that is characterized by chronic inflammation of the airway that causes difficulty breathing, wheezing, and chest tightness. When discussing the different types of asthma, this refers to the various triggers that may cause asthma flare-ups when these symptoms occur. Here is a look at the most common types of asthma, which should all be managed and treated under the care of a board-certified asthma and allergy doctor. Allergies and asthma go hand in hand, and many asthma sufferers will have a number of known allergies, often including cockroach and dust mite allergies, pet dander allergies, seasonal pollen allergies, and mold allergies. 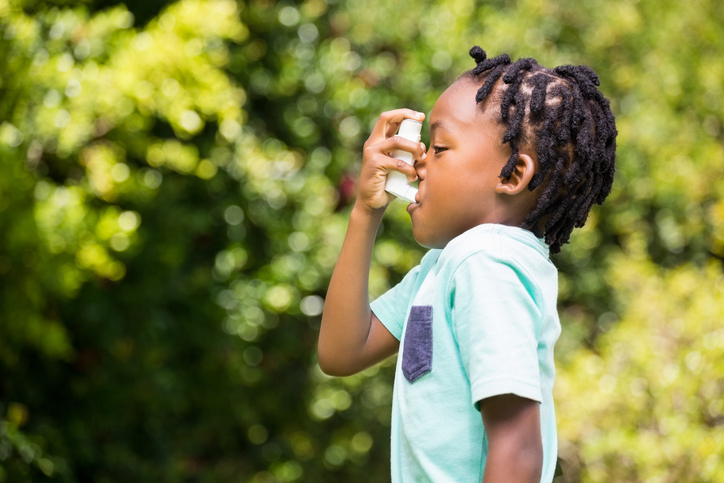 When an allergic reaction occurs from these or other allergenic substances, people with allergy-induced asthma will experience a reaction in the airway with severe inflammation that causes difficulty breathing. Most asthma sufferers will experience a flare-up of symptoms during exercise, because the extra stress on the lungs and respiratory system can trigger inflammation. Generally, exercise-induced asthma will kick in 5-10 minutes after exercise begins and may return in a second wave of symptoms up to 24 hours later. However, with the right medication and exercise routine, you can work through exercise-induced symptoms so that you are able to maintain an active lifestyle and improve your overall health. It’s not just allergenic substances that can trigger asthma symptoms. Many different chemical substances can cause asthmatic symptoms, such as paints, cleaning products, dust, mold, and latex gloves—all common workplace hazards. If you tend to have symptoms that worsen at work, it could be due to these occupational exposures. Living a normal life with asthma is possible, but it does take a managed treatment plan with an allergy doctor. You can find the care you need in Blue Bell, Lansdale, Philadelphia, Jenkintown, Pottstown, King of Prussia, and Collegeville, Pennsylvania with the offices of Allergy & Asthma Specialists SM. You can reach us for an appointment at 1(800)86-COUGH.